It seems that the war for kratom has been suddenly and with little warning been kicked into overdrive. The Department of Health and Human Services has recommended a ban on two of the natural components found within kratom that would effectively ban all uses for kratom, possession and of course ingestion in a similar way as how industrial uses of hemp were illegal for decades after marijuana was placed on schedule I. Schedule I, by the way, includes only substances for which the DEA believes there are no legitimate medicinal purposes and which are considered an imminent threat to public health. To put things in perspective, heroin and LSD are considered schedule I while methamphetamine (in the form of pharmaceutical Desoxyn) is considered safe for daily use for children 6 years and older. Oxycontin is approved for preteens and even comes in a chewable gummy form. HHS has sent a letter to the Drug Enforcement Administration. All this despite the ample evidence in medical journals and scholarly papers showing that kratom is potentially helpful for a large number of conditions. Despite, or perhaps even because of considering the great sway that the pharmaceutical industry has on public policy. Kratom is a plant from Southeast Asia that is a botanical cousin of coffee. It is considered an adaptogen, has immunostimulant properties and research shows it may be an effective anti-depressant as well as potentially beneficial for multiple other conditions from fibromyalgia and chronic pain to PTSD and panic attacks. It has even been used as a safer alternative than drugs like suboxone which, unlike kratom and it's components, carries serious risk of addiction and death. The FDA and DEA have been warring against kratom, and by extension, the kratom community, for over a decade now. Despite that numerous doctors, researchers and medical professionals including the former head of pharmacology at the National Institute of Drug Abuse have spoken out against it's being banned. Detractors point to the fact that it has an effect on opioid receptors, but for that matter so does coffee, St. John's Wort, exercise, dairy products and a whole host of other things. Jessica Bardoulas of the American Osteopathic Association said several people "were dismayed to learn of the DEA’s plan to classify the plan as a Schedule one substance…despite anecdotal and scientific evidence indicating kratom could be an effective opioid alternative." Another complaint about kratom is the fact that since it is an all natural product it is potentially not as standardized in delivery as traditional pharmaceuticals or over the counter drugs. Groups like the Kratom Trade Association are currently working with vendors to ensure the safety of consumers while protecting the rights of vendors as well. 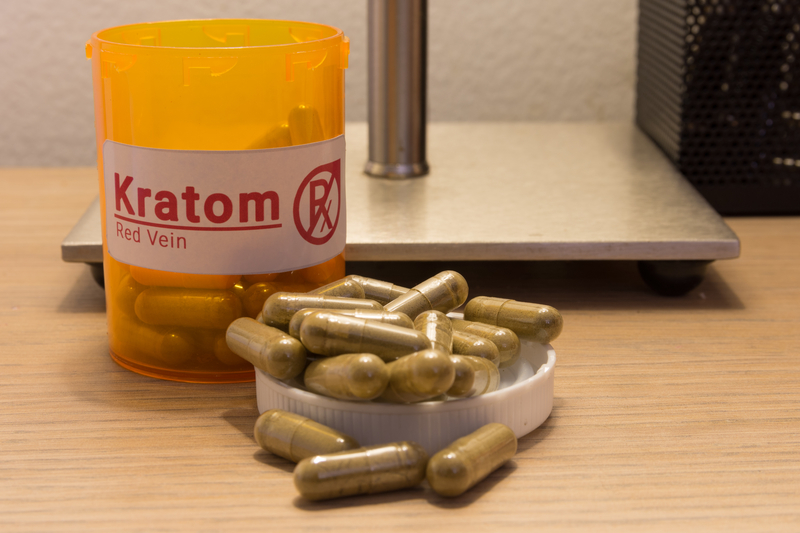 Regulations need to be in place and those already in place need to be followed, but banning kratom outright would not make anyone safer and would hurt thousands of people who rely on it to improve their quality of life.